CLAPTONE: "I WOULD HOPE IT’S POSSIBLE TO STILL BE UNDERGROUND BUT HAVE CHART HITS" - Mutha FM CLAPTONE: "I WOULD HOPE IT’S POSSIBLE TO STILL BE UNDERGROUND BUT HAVE CHART HITS"
“I’m a loner. 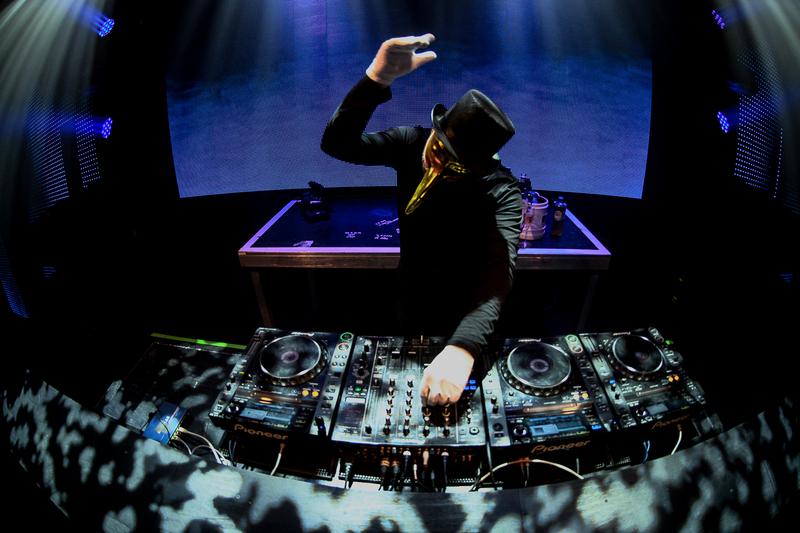 I’m happy alone,” says Claptone. 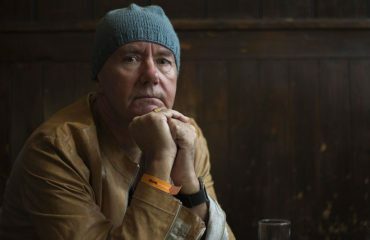 When he speaks — always in earnest, mostly with a sombre tone — you’re never sure whether this mysterious German artist is talking about the character he’s created, or the man himself. Truth is, there is probably very little difference between the two. 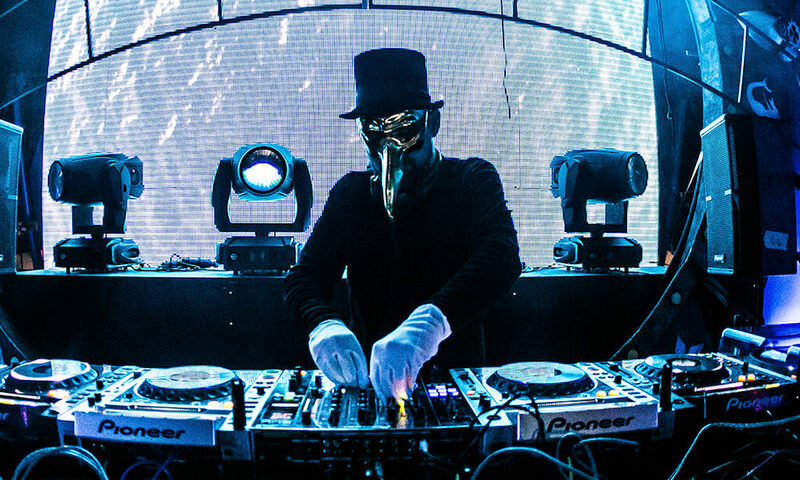 In an interview with DJ Mag earlier in the year, Claptone revealed that one of his motivations for wearing the mask is so he can have a private life that is very separate from his life as Claptone. It’s proving an ever-wiser move given that he is now one of the most visible house artists in the world, with an adoring army of fans to boot. He’s done two BBC Radio 1 Essential Mixes, plays near constant round-the-world tours, and even made tabloid newspapers with the stunts he pulled around the time he announced a second album, ‘Fantast’, was on the way (unearthing a Claptone skeleton, hundreds of people in bird masks, etc). On top of this, he was also the highest- placed house DJ in our own Top 100 DJs poll last year and curates his own huge The Masquerade events everywhere from Ibiza to Amsterdam to Melbourne. “I’ve exceeded my expectations on where music might take me,” he says from an unknown location. 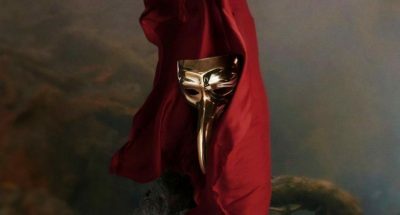 “But at the same time, I have lots of plans and places I want to take it.” Claptone is more than just a DJ and producer alias. 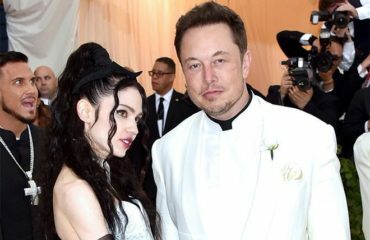 It is more like a performance art project; a fully realised world with mythical biography, a forthcoming album that soundtracks this parallel universe and, as mentioned, various PR stunts that add to the conceptual mystery of the whole thing. These days it is ever harder to do that when so many hours are spent on the road. Though you would imagine there is plenty of spare time on planes, trains and automobiles, truth is artists are often too tired, or their concentration is too short, to do anything other than read the odd magazine, catch up on emails or work on layouts for new tracks. This often feeds into a narrative about difficult second albums: debuts come driven by 20-odd years of life experiences, whereas the follow-up a year or two later has a lot less to draw on. Claptone disagrees. All this adds up to an album that has crossover potential. 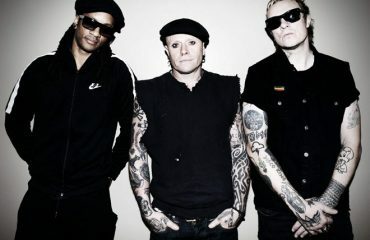 The lush, melancholic house that runs through the album comes with plenty of hummable top-lines and memorable hooks. It was written with the distinct aim of being a complete body of work, designed to be listened to in one sitting. There are no extended beat intros or outros, just three- or four-minute songs stuffed with interest. Something else he reveals about himself is that he loves to dance. “As long as I can remember I drove on my own to the club every weekend. I was the only one amongst my friends who was keen to go. I loved to dance. I needed to dance. I always stood in the middle and danced. I kind of miss dancing now,” he laments. 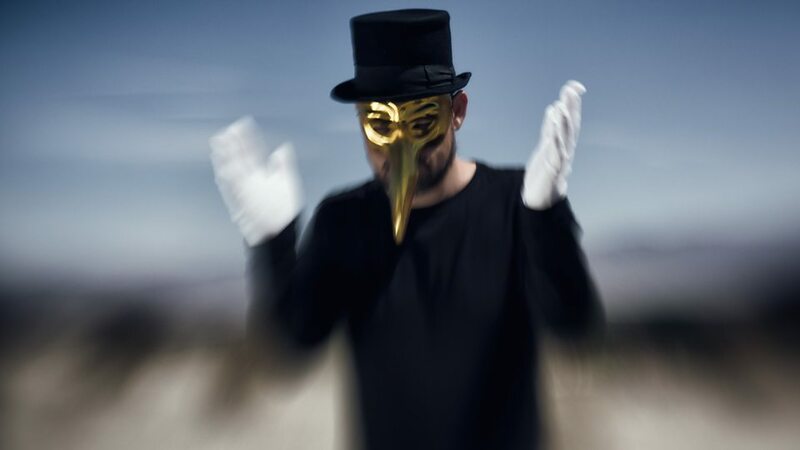 Tagged under: CLAPTONE, CLAPTONE: "I WOULD HOPE IT’S POSSIBLE TO STILL BE UNDERGROUND BUT HAVE CHART HITS"